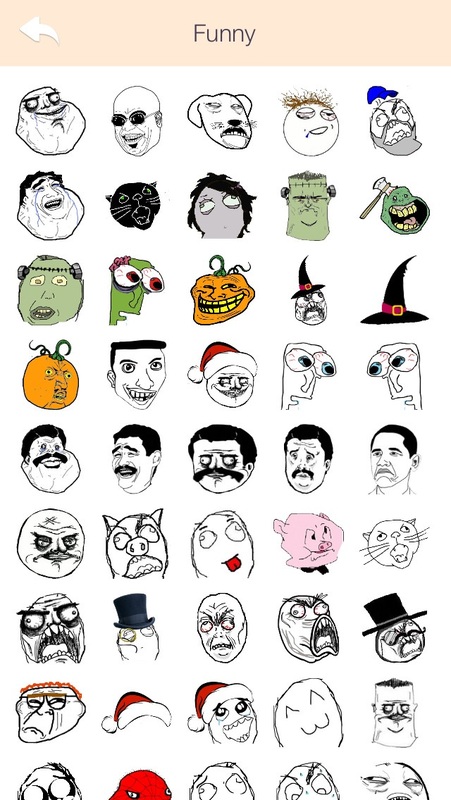 Home » Lifestyle » Funny Rage Stickers & Troll Faces Free - for WhatsApp & All Messengers! 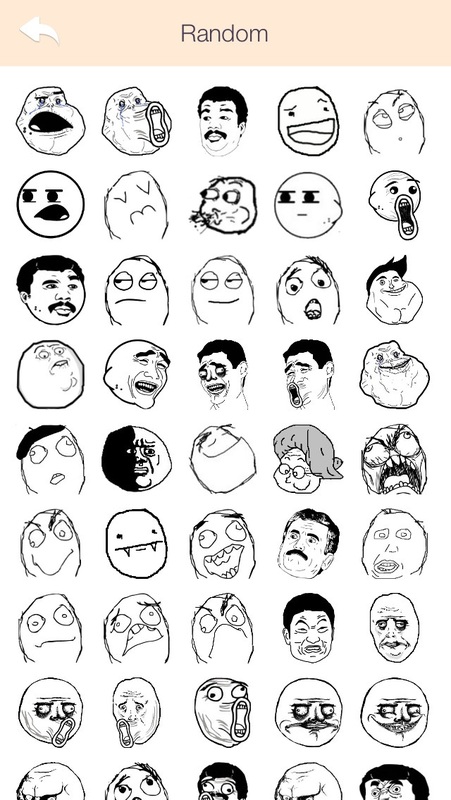 New stickers for your favorite chats that are very simple to use wherever you want!!! 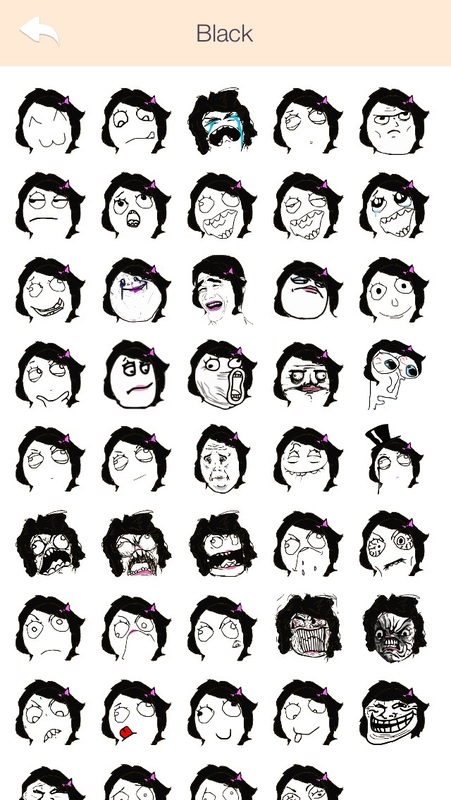 - Rage Faces and troll images How it works: 1. 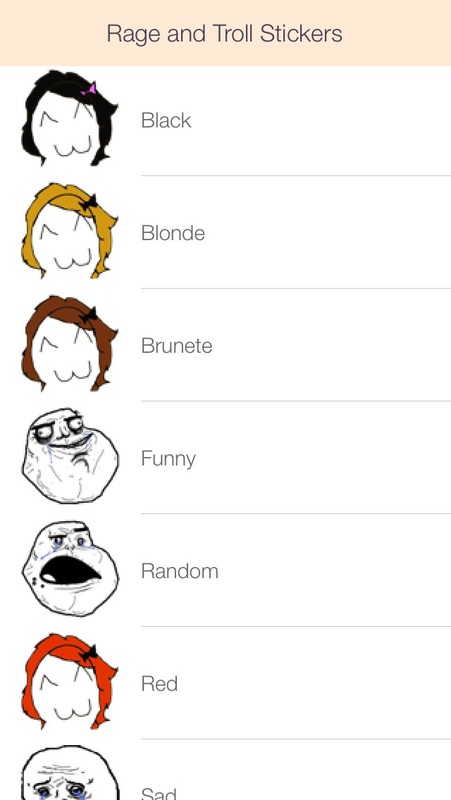 Choose the rage, troll category that you like 2. Tap on rage sticker 3. 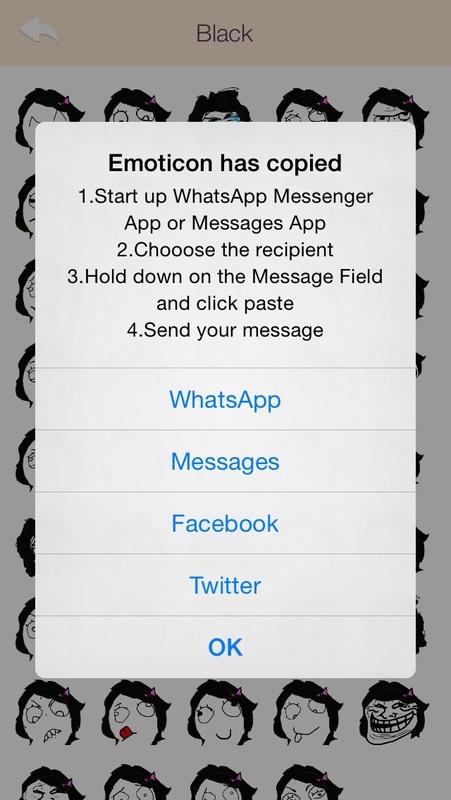 Paste it in: WhatsApp , Viber , email, Skype, iMessage or where you want! Enjoy it!